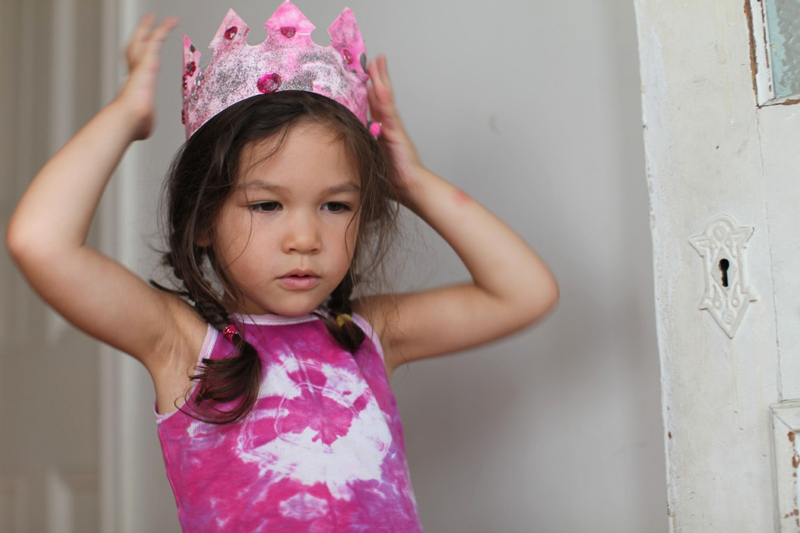 Juju: Proud of her “pink” crown. Mowgli: More interested in eating off the stickers. Coco: Wasn’t quite sure what to do with his. 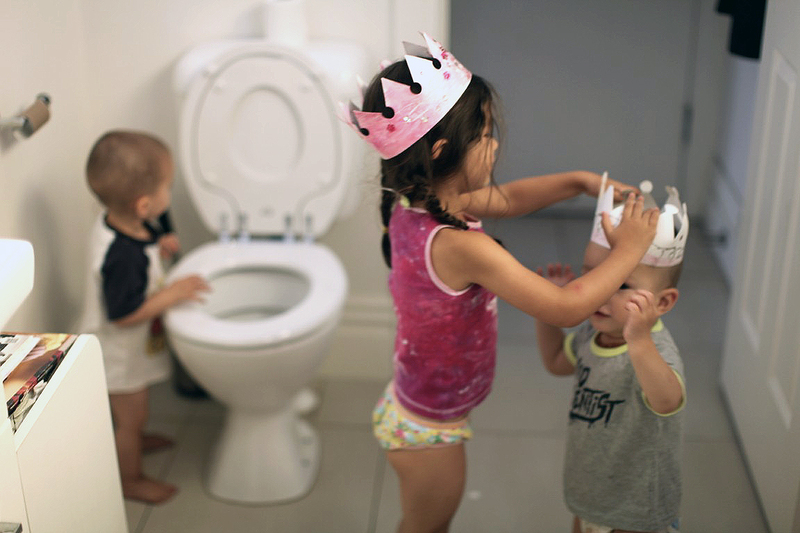 He attempted to flush it down the toilet but was put on the right track by his big sister. 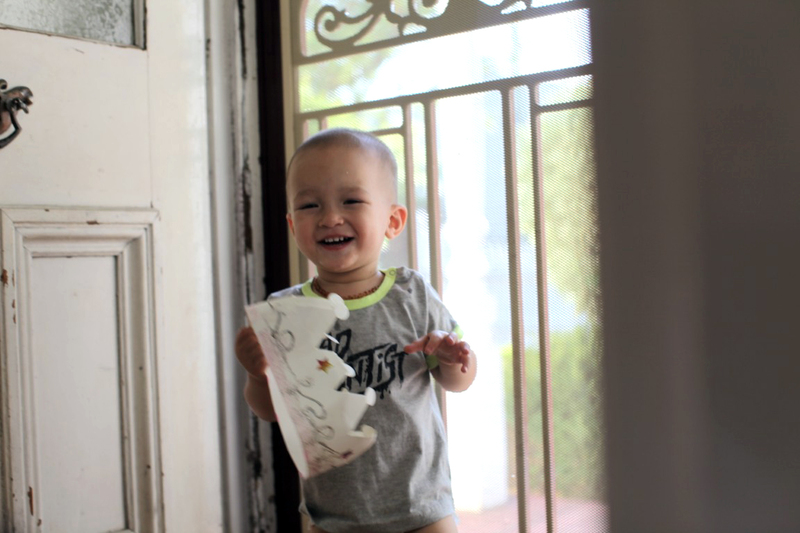 One of the rare days when I managed to do craft with the kids and it didn’t end in disaster.